From the Appalachian Mountains in the East, across the Bluegrass to Mammoth Cave in the West, and all in between, Kentucky has something for everyone. 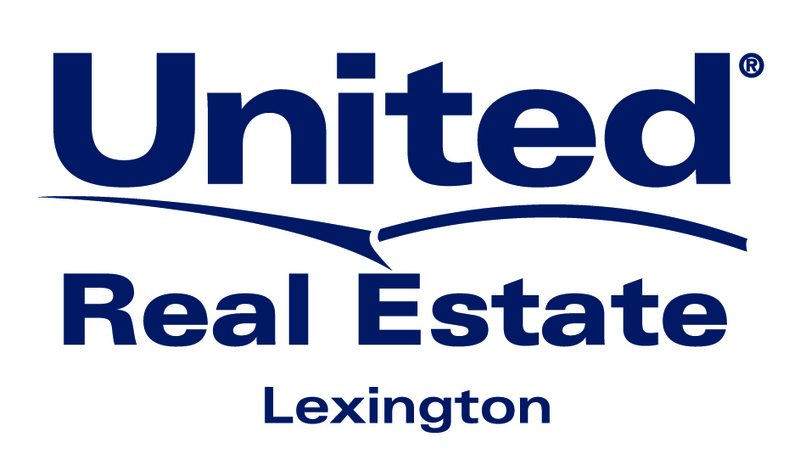 If you are looking for your next Kentucky Home search my listings below and connect with me to see all properties listed within the the Lexington Bluegrass and Eastern Kentucky area. Let me help you find your very own Kentucky Dream Home! 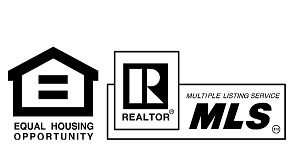 As a proud Kentucky Realtor®, Shannon not only brings a high level of knowledge and a wealth of experience to every transaction but she also brings the compassion and empathy that is needed with every transaction. 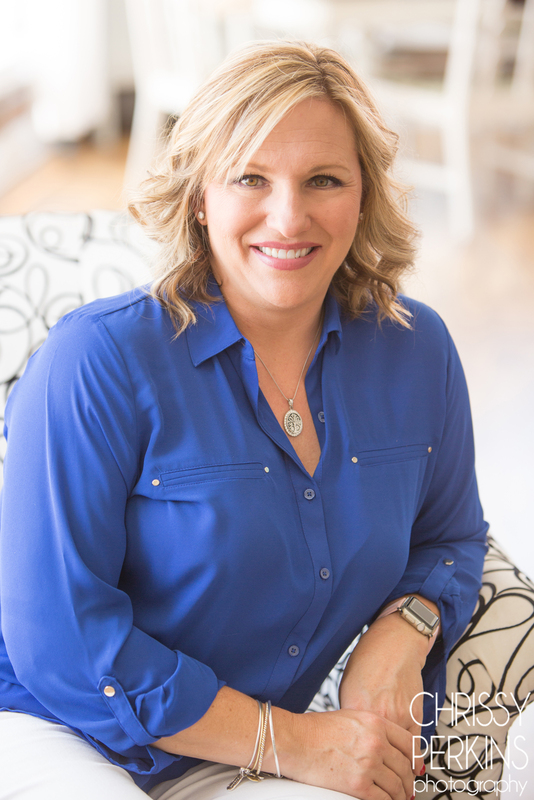 Her business is built on: Dedication, Communication, Determination, Privacy & Trust while demonstrating the ability to cater and adapt to all of her client’s Real Estate needs.